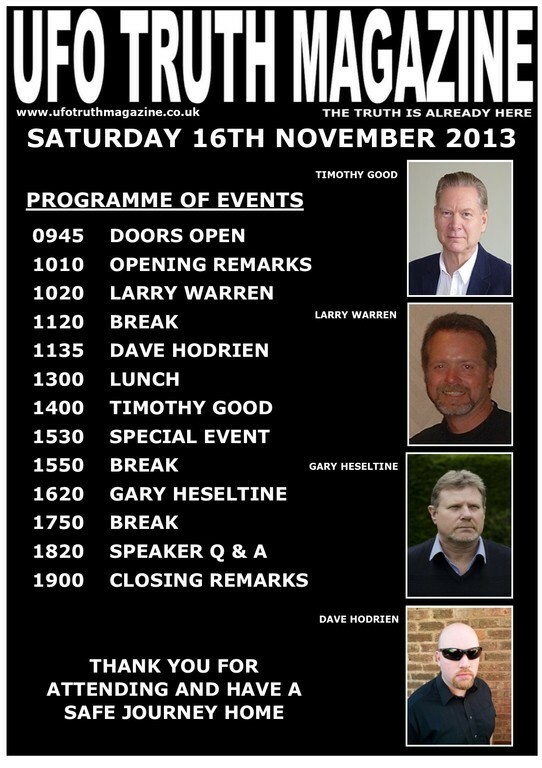 The first UFO Truth Magazine Conference took place at the Old Bridge Hotel in Holmfirth on Saturday 16th November 2013. I'm pleased to report that the conference was sold out and the event proved to be a total success with excellent feedback from everyone who attended. 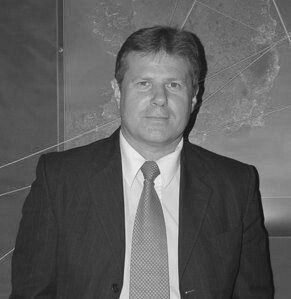 LARRY WARREN - Larry Warren is the original Rendlesham Forest whistleblower and co-author of Left at East Gate with Peter Robbins. 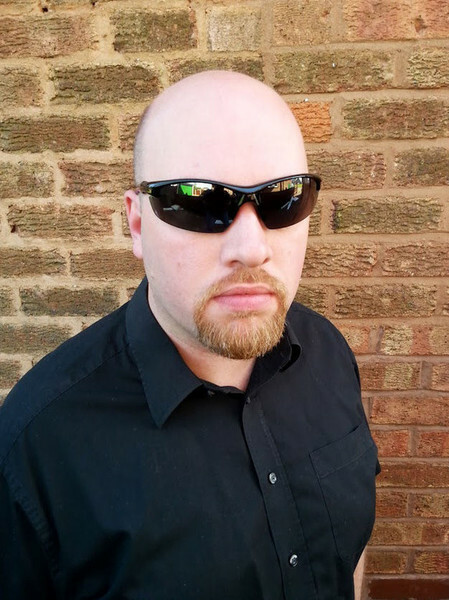 DAVE HODRIEN - One of Britain's top UFO investigator and runs the highly regarded Birmingham UFO Group (BUFOG). TIM GOOD - Simply a legend, Britain's most famous Ufologist by far and respected the world over. 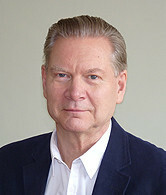 He is the author of many books on the subject including Above Top Secret, Beyond Top Secret and Need to Know. 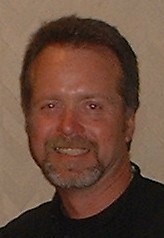 GARY HESELTINE - Founder & Editor UFO Truth Magazine, founder of the PRUFOS Police database and international lecturer. Thank you for your support and next year a two day event at a larger venue is being planned.